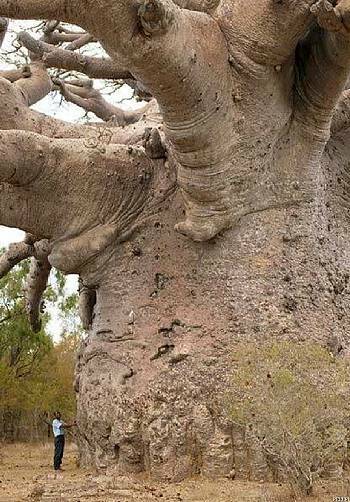 This entry was posted in Amazing, Pics and tagged giant tree, tree house bonazna, wow. Bookmark the permalink. UP UP ROLL THE WINDOW UP! wow…new poster for Ironman 3.